Postings created for publication in the Physics Department web page news feed. An international research team headed by Dr. Aaron LaForge from the research group of Prof. Nora Berrah in the Physics department at UConn has recently discovered a new type of decay mechanism leading to highly efficient double ionization in weakly-bound systems. The team has published its results in the science journal “Nature Physics”. Ionization is a fundamental process where energetic photons or particles strip an electron from an atom or molecule. 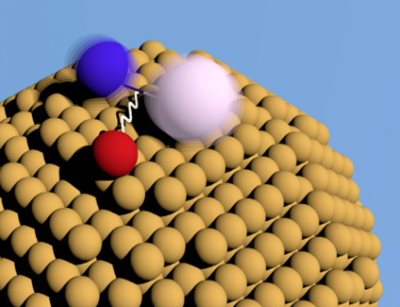 Normally, a much weaker process is double ionization, where two electrons are simultaneously emitted, since it requires higher-order interactions such as electron correlation. However, these new results show that double ionization doesn’t necessarily need to be a minor effect and can even be the primary ionization mechanism thereby getting two electrons for the price of one. Kate Whitaker wins the Sloan Fellowship! 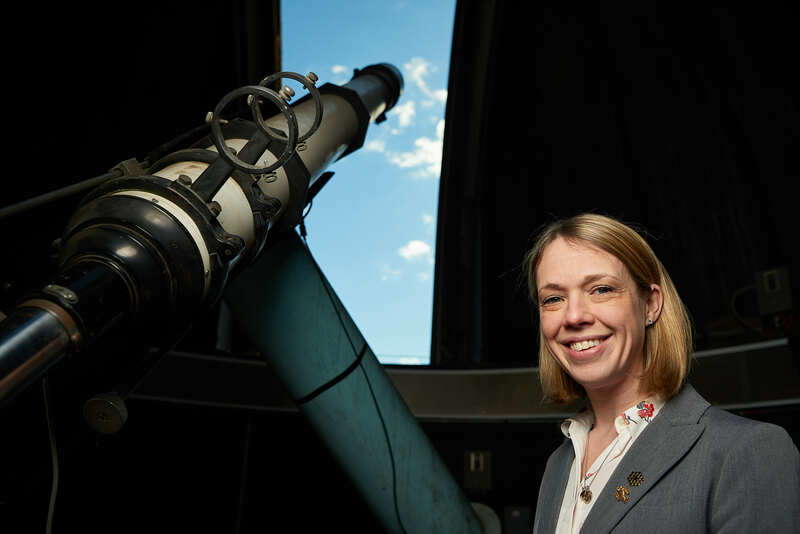 As an assistant professor of astrophysics, Kate Whitaker spends a lot of her time thinking about stars. Hundreds of billions of stars that comprise galaxies, to be more precise. But with a recent fellowship from the Alfred P. Sloan Foundation, it is Whitaker’s star that is shining brightly. Whitaker is one of 126 outstanding U.S. and Canadian researchers selected by the Alfred P. Sloan Foundation to receive 2019 Sloan Research Fellowships. The fellowships, awarded yearly since 1955, honor early-career scholars whose achievements mark them as among the most promising researchers in their fields. Valued not only for their prestige, Sloan Research Fellowships are a highly flexible source of research support. Funds may be spent in any way a Fellow deems will best advance his or her work. According to colleagues, Whitaker certainly fits the bill as one of the brightest young minds at UConn and beyond. An observational extragalactic astronomer, Whitaker’s research tries to reveal how galaxies are evolving from the earliest times to the present day. In addition to her position at UConn, Whitaker is also an associate faculty at the new Cosmic Dawn Center in Copenhagen, Denmark. Whitaker and her students actively collaborate with DAWN, working towards pushing our detection of quiescent “red and dead” galaxies even earlier in time. She will be among the world’s first scientists to explore the universe using the new James Webb Space Telescope when it is launched in 2019, which she says will allow her to push into new frontiers of research. 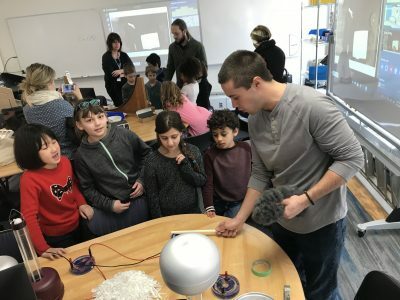 Apart from that exciting work, Whitaker and colleagues Cara Battersby and Jonathan Trump were tasked with building a full-fledged astronomy program from scratch at UConn. Not only has their work exceeded expectations, the fruits of their labor are already beginning to emerge. 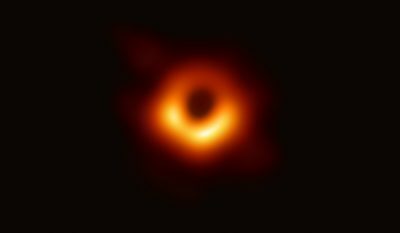 Whitaker and colleagues have so far created five new astrophysics courses with two more slated for next year, established an official astronomy minor, and are operating a thriving research program that involves doctoral students, undergrads, and even local high school students. The Alfred P. Sloan Foundation is a philanthropic, not-for-profit grant making institution based in New York City. Established in 1934 by Alfred Pritchard Sloan Jr., then-President and Chief Executive Officer of the General Motors Corporation, the Foundation makes grants in support of original research and education in science, technology, engineering, mathematics, and economics. A full list of the 2019 Fellows is available at the Sloan Foundation website at https://sloan.org/fellowships/2019-Fellows. Physics professor Nora Berrah has been named a 2018 Fellow of the American Association for the Advancement of Science (AAAS). 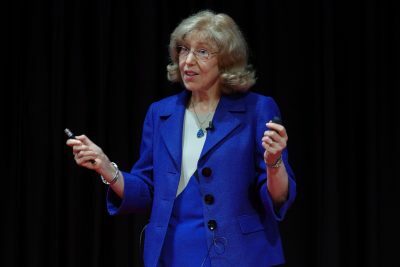 Prof. Berrah has been recognized for her distinguished contributions to the field of molecular dynamics, particularly for pioneering non-linear science using x-ray lasers and spectroscopy using synchrotron light sources. View full story on CLAS website. In August 2018, Professor Barrett Wells entered as the new head of the Physics department, following Professor Nora Berrah. Barrett is an experimental condensed matter physicists with a robust research program involved in both synthesis and advanced experimentation around novel phases of quantum materials. 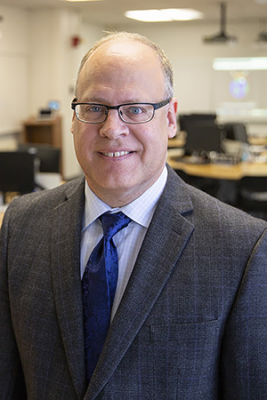 Barrett brings to the department strong administrative talent, having served a long term as the associate department head for undergraduate affairs as well as chairing many important committees since his arrival at UConn. Learn more about Professor Wells and the physics department from a recent interview produced by the College of Liberal Arts and Sciences. One of our star undergraduates, Connor Occhialini, has won national recognition as a finalist in the 2018 LeRoy Apker Undergraduate Achievements Award competition for his research in the UConn Physics department. The honor and distinction is awarded not only for the excellent research achievements of the student, but also for the department that provides the supportive environment and opportunities for students to excel in research. Connor is in fact the second Apker finalist in three years’ time (Michael Cantara was a 2016 Apker finalist). Connor graduated with a BS in Physics from UConn in May 2018 and stayed on as a researcher during summer 2018. During his time here, he developed theoretical models, helped build a pump-probe laser system, and carried out advanced analysis of X-ray scattering data which revealed a new context for an unusual phenomenon – negative thermal expansion. With these outstanding achievements, the department presented Connor’s nomination to the 2018 LeRoy Apker award committee of the American Physical Society. Connor was selected to be one of only four Apker finalists from all PhD-granting institutions in the US. With this prestigious honor, the department receives a plaque and a $1000 award to support undergraduate research. 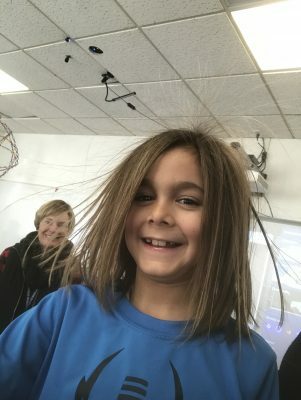 Connor is now a PhD student in the Physics Department at MIT.